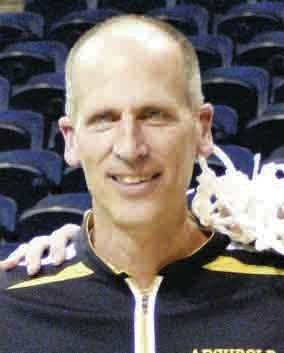 Archbold coach Joe Frank had his brilliant first season validated on Tuesday as he was named Division III Coach of the Year by the Ohio Prep Sportswriters Association. Also for the Blue Streaks, Austin Wiemken made third team All-Ohio in Division III. Wiemken averaged 15.8 points per game as a senior. Fellow senior Jeron Williams was honorable mention All-Ohio. Making honorable mention for Evergreen was junior Mason Loeffler.